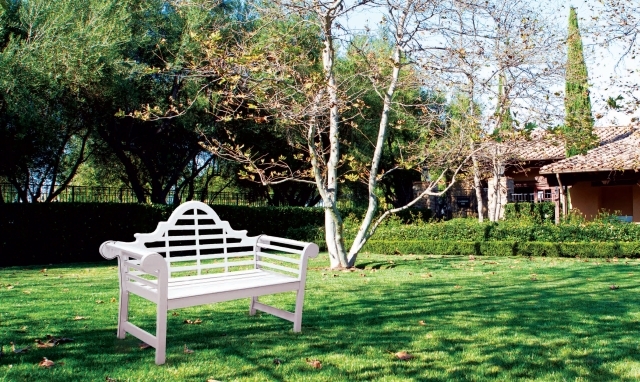 Lutyens bench, one of the most beautiful benches of all times, is loved by many stately homes, and has adorned many gardens and homes throughout Europe and North America. 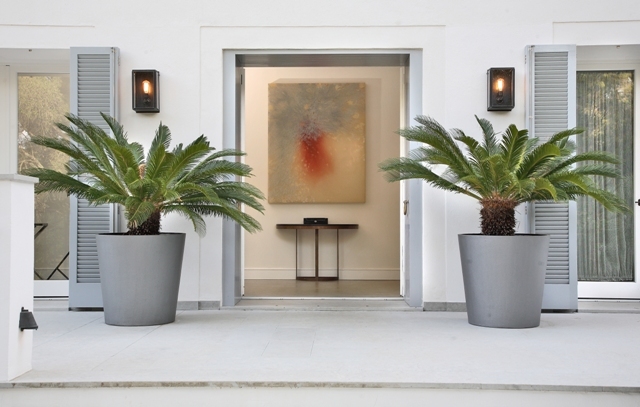 Like any decorative accessories, containers and planters are great items to use to bring out a focal point, and fill up an empty space. Larger containers can be placed at an empty corner of the floor in a group, smaller tabletop container can be used on a coffee tabletop or shelves to give an elegant feel to the room. Containers can be used on their own or filled with plants or floral arrangements. Some containers are used even for other purposes such as to keep away any knick-knacks on the table, or to store walking sticks and umbrellas. Containers used with plants, either life or artificial, will surely make a grand impact on any decoration, interior or exterior. Fall is here. Enjoy the cool outdoor fresh air. Watch the changing colors of the leaves. What is better than bringing your indoor living to the outside? Setting up your outdoor living space can cost as little as less than $100 to as much as thousands of dollars. Here are some hot tips that can keep you very cool in the fall. The Retro collection draws inspiration from Sunbrella's latest products which combine colors and tones from the 60s and 70s with vintage stripes and vibrant colors to produce a unique timeless heritage. 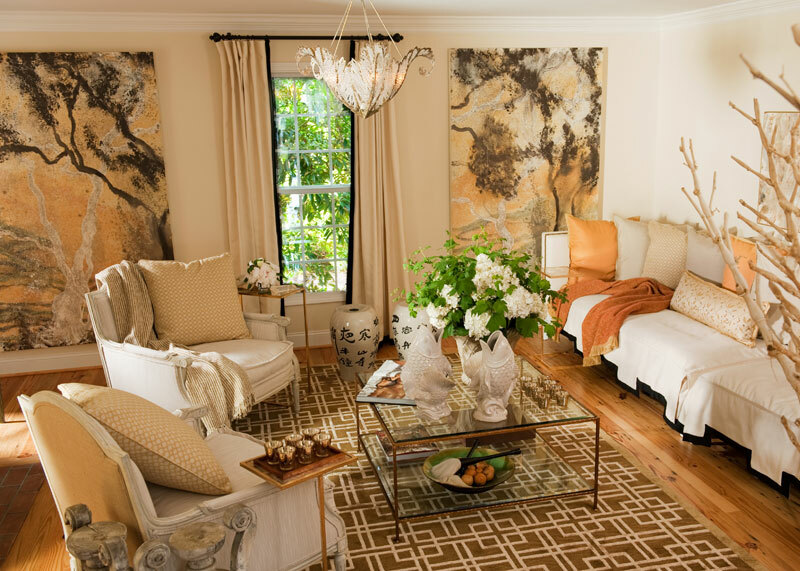 Caring for your furniture can ensure that you can enjoy your investment for many years to come. Maintaining furniture, especially outdoor furniture, is easy, if you know what to do. Our Sunbrella throw pillows and lumbar pillows can be used anywhere in your home - bedtops, couch and chairs, and with patio furniture. Versatile throw pillows can do wonders. How to decorate your room with throw pillows. Here are some tips.